Our class garden looking pretty great. 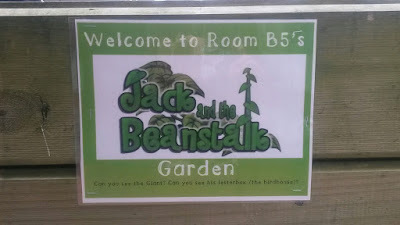 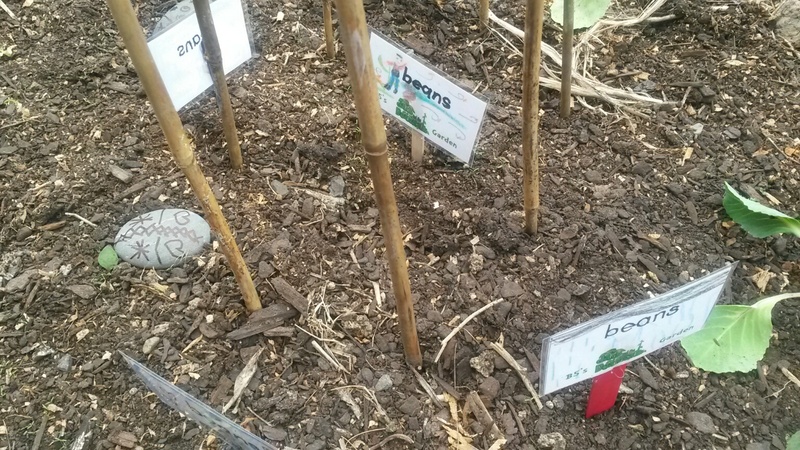 I wonder if our beans will grow into magic beans like Jack's? 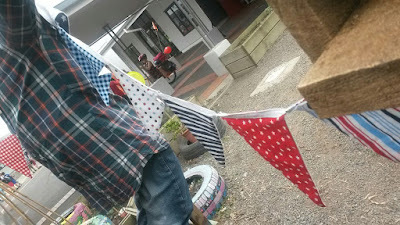 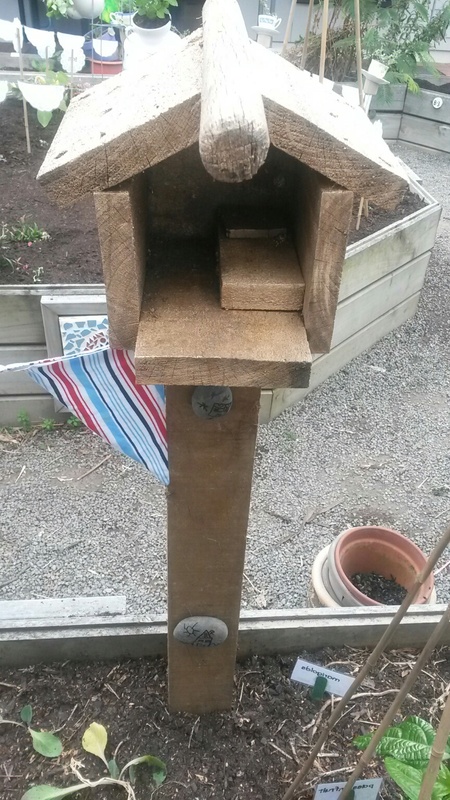 This is our Giant's 'letterbox'. Thank you for the recycled birdhouse Millie and family. 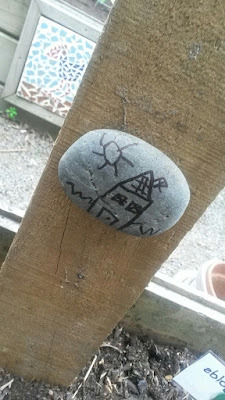 Isobelle made some amazing rocks for our garden. This one shows Jack's house from Jack and the Beanstalk. 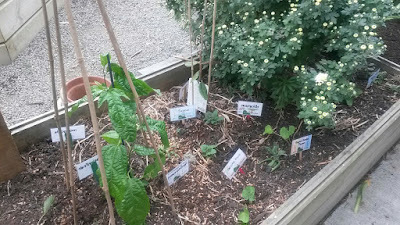 We were pleased to keep some of our plants from last years garden. We have also planted a tiny apple tree that has grown from one of our apple cores! 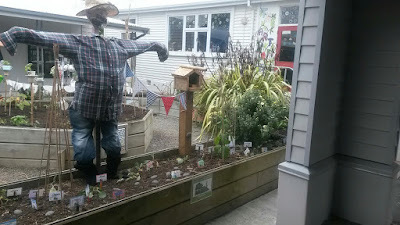 We really like your scare crow and we would really like one in our school garden.